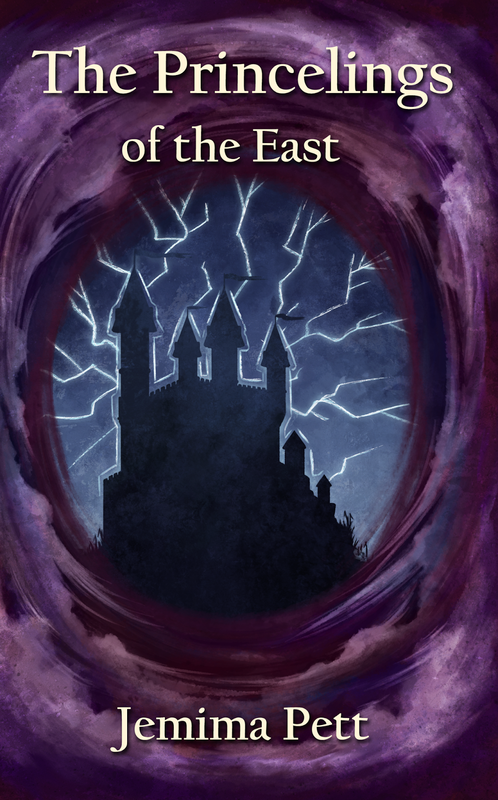 Jemima Pett has spent July working on the completion of her Princelings of the East fantasy adventure series for older children. "I approached July thinking I had book 7 to write, which was already scheduled to be the story of Willoughby, who we met in The Talent Seekers (#5). I had written about one third of it last winter, but stopped because I couldn't see how to get in everything that needed to happen before the last book. So the first thing I did was to write out 'A Short History of the Realms', noting the key events from the start of the books (thanking myself for doing part of this for Bravo Victor) to the final denouement. That made it very clear that I had one more entirely 'new' book to put in, and instead of trying to shoe-horn other short stories where they didn't belong to fill in other gaps, I could revert to an old idea, of collecting those in what will now become book 9." The first draft of book 7, to be called Willoughby the Narrator, is now finished, and Jemima expects to finish the first draft of book 8 in a few days time. Intriguingly, that is to be called The Princelings of the North, and stars Dylan and Dougall, who have so far appeared only in short chapter books or short stories, included in the BookElves Anthologies. Our trusty cover illustrator, Danielle English, already had the brief for book 7 and the newly numbered 10, and has now also been briefed on the other two books. All timings subject to change. Apologies to our antipodean readers for working on northern seasons.